« Honey Boo Boo Gets Belly Laugh After Beating RNC Viewership and Tying DNC Clinton Speech. A California judge has thrown out a lawsuit filed by People for the Ethical Treatment of Animals (PETA) seeking to stop California dairy farmers from running TV ads touting how happy, healthy and well-cared for dairy herds are. PETA, which filed the lawsuit in 2011, had argued that the California Milk Advisory Board and the California Department of Food and Agriculture had violated state rules that bar misleading or inaccurate marketing with the “Happy Cows” ads. The animal rights group had demanded that California dairy farmers prove that California cows are “happy cows,” as the milk board claimed in the ads. 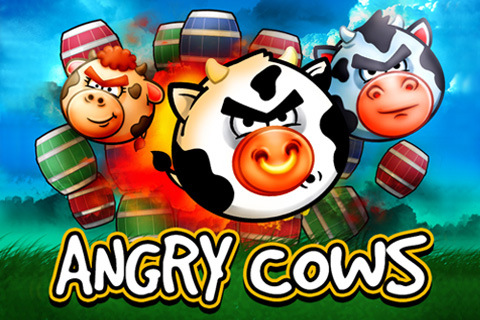 PETA promoting California angry cows. This entry was posted on September 7, 2012 at 7:16 am and is filed under Uncategorized. You can follow any responses to this entry through the RSS 2.0 feed. You can leave a response, or trackback from your own site.